After a long and cold winter, most of us look forward to warmer weather. But when spring is sprung, many of us find ourselves sneezing more than with winter flu season. In fact, 1 in 7 people suffer from hay fever. A reaction to pollen and plant types that leads to watery eyes, itchiness and all the sneezing. 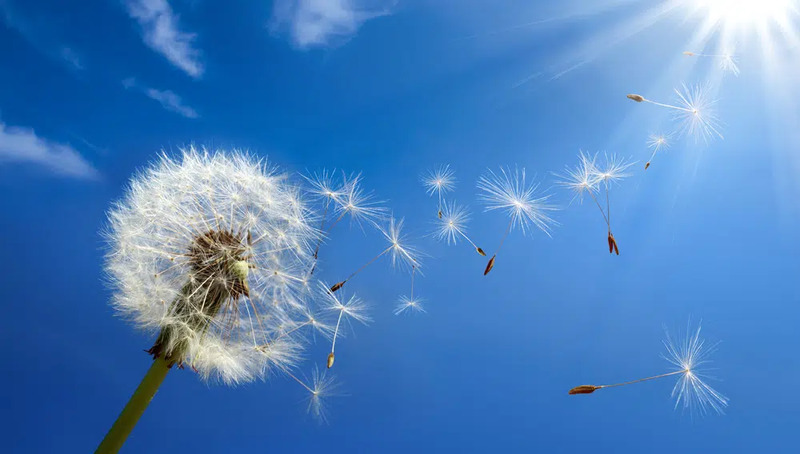 At Advance Heating and Cooling, we have dedicated ourselves not only to effective climate control, but also creating environments that are pollen free for hay fever sufferers. With over 10,000 species of grass in Melbourne and a plethora of pollen from various plant species, this biodiversity affects each person differently. Some people are more susceptible to all plant types whereas others are reacting to a specific grass or pollen. This can make a season that is the symbol of warmth and new life an absolute nightmare. Fortunately, your home or office can be a place of comfort with add-on air conditioning. If you have ducted heating, we can utilise the ductwork for air conditioning. Air is drawn inside the house and filtered through a return air grille before being cooled. This filtration process brings in fresh air and keeps the pollen and grass outside, which is beneficial for asthma and hay fever sufferers alike. Once the air is cooled and dehumidified, it passes through the existing vents in the roof or floor, creating the perfect temperature. Are there areas inside the house that are warmer or cooler than others? You can also invest in temperature zoning. Temperature zoning can keep certain rooms at different temperatures to match personal preferences or room requirements. This means that climate control is now fully customisable in every room of the home or business. We also provide regular maintenance to ensure that your grille is routinely cleaned so that it is effective and that the air conditioner runs at maximum efficiency. With summer getting hotter every year, now is the perfect time to see if your home or office is suitable for this upgrade. Create a cool environment free from allergies with Melbourne’s heating and cooling specialists. Contact us today to learn more about Add-on Air Conditioning in Melbourne. Call (03) 9310 1990.